If you want to protect a business name, you should trademark it. And that’s just what singer Kylie Minogue did in 2006, for the name “Kylie”. 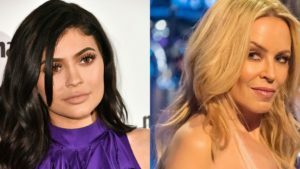 So when US reality TV star Kylie Jenner filed for the mark “Kylie” for her clothing and beauty empire, it was refused, because it would be too easy to confuse the two marks. Will Kylie Jenner’s appeal gain her any ground? Read the whole article here.